What Do You Think the Automotive Fuel Mix Will Be? We are definitely heading in a global direction that wishes to diversify the automotive fuel market rather than create a new standard. I kind of tossed out the first eight-ish dedicated forms that I see viability in (for now or in the future). 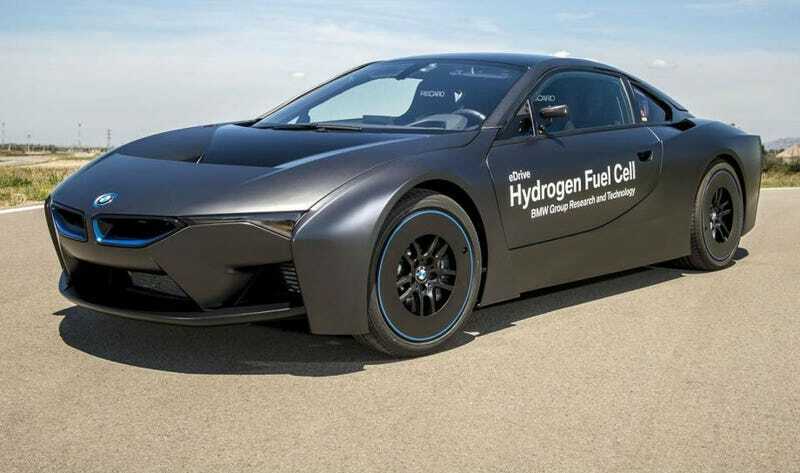 What do you think the future fuel mix will look like in the automotive world? Just toss some random percents in. You can do consumer market, commercial market, current market shares, 2025 market shares, 2050 market shares, just have at it. This is just for my own curiosity.